The herb angelica was named, according to folklore, after an angel appeared in plague-ridden Europe and showed a monk the angelica plant as a cure. Today, it's used to flavor alcoholic beverages such as gin and benedictine. This type of angelica ( Angelica archangelica) should not be confused with Chinese angelica, also called dong quai. Other names include Angelica archangelica, european angelica, and garden angelica. Angelica is available in liquid or capsule form at some health food stores. The dried herb can also be purchased. In alternative medicine, angelica is used primarily for digestive complaints. Angelica's bitter taste is thought to improve digestion. Angelica may contain substances that relax intestinal muscles, which can help relieve mild cramps, bloating, and gas, according to some alternative medicine proponents. To make angelica tea, add one cup of boiling water to one teaspoon of dried angelica and steep covered for at least 10 minutes. Some alternative practitioners suggest drinking 1/3 cup of angelica tea 30 minutes before each meal. Pregnant women should not use angelica. People taking angelica should avoid excess sun exposure because angelica can increase the sensitivity of skin to light. 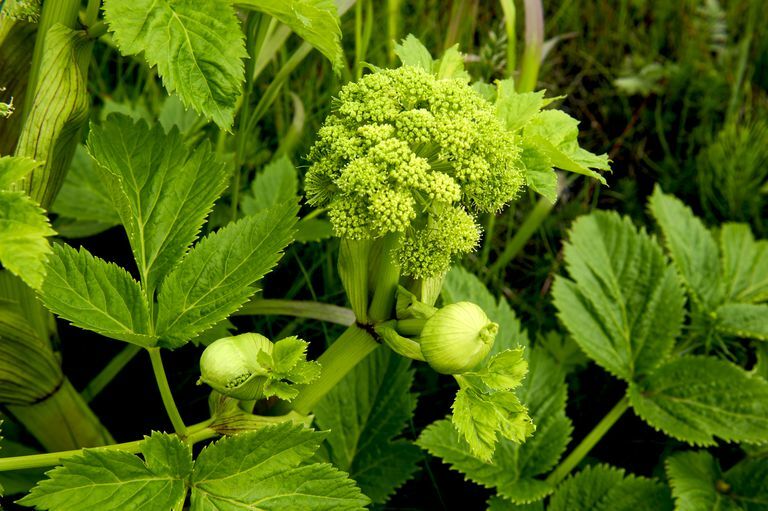 In animal studies, compounds in angelica called furocoumarins have been linked with cancer. Due to the limited research, it's too soon to recommend angelica as a treatment for any condition. It's also important to note that self-treating a condition and avoiding or delaying standard care may have serious consequences. If you're considering using it for any health purpose, make sure to consult your physician first.